Do you like Team of Robbers 2? Share it with your friends. 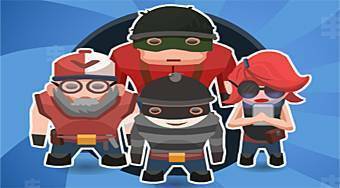 Team of Robbers 2 - control the group of four thieves and in every round steal all valuables.